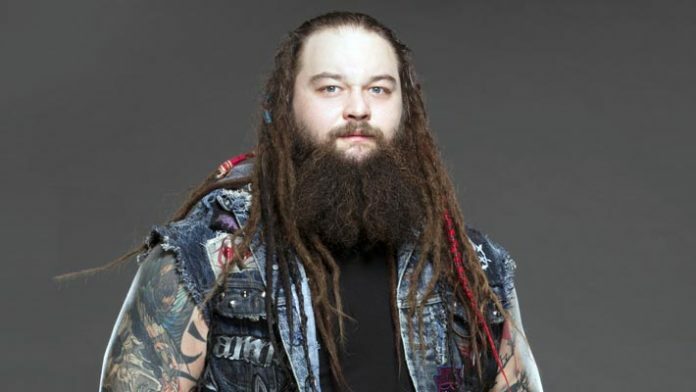 Former WWE Champion Bray Wyatt is reportedly nearing his return to the company after being sidelined for the past several months. It looks like former WWE Champion Bray Wyatt is nearing his return to WWE TV. PWInsider is reporting that the word going around is that “The Eater Of Worlds” is hoping to get clearance from WWE doctors very soon. Wyatt last worked during a live event in December. He defeated Baron Corbin in singles action. That was Wyatt’s first match since working the November Starrcade live event, in which he also defeated Corbin. There’s currently no word or indication as to what WWE has planned for Wyatt once he returns. He hasn’t been seen since losing the RAW Tag Team Championships with Matt Hardy last summer. “To all those who are up and coming, I remember what it’s like for everyone on the planet to think you are the most amazing new thing they have ever seen. I remember even more the feeling of everyone turning on you. “Saying you are a one hit wonder, overrated, boring. Every time my life is screwed up I find my genius. My calling to this world. To all those up and coming, f**k what anyone thinks of you. What would you like to see from Wyatt once he returns to WWE TV?